It was the visitors that kicked off in a stadium deprived of supporters behind each goal - closed by the LFP's Disciplinary Commission. And it didn't take long for MHSC to reveal their intentions as firstly Roussillon and Martin had chances. Gonalons almost opened the scoring with a header... before putting a Roussillon cross into his own net (7’). Moments later Ninga found himself clean through against Lopes - beaten for the second time in just over ten minutes of the match (11’). In a crazy opening, Lacazette reduced the arrears after Pionnier had saved Beauvue's header from a corner (14’). 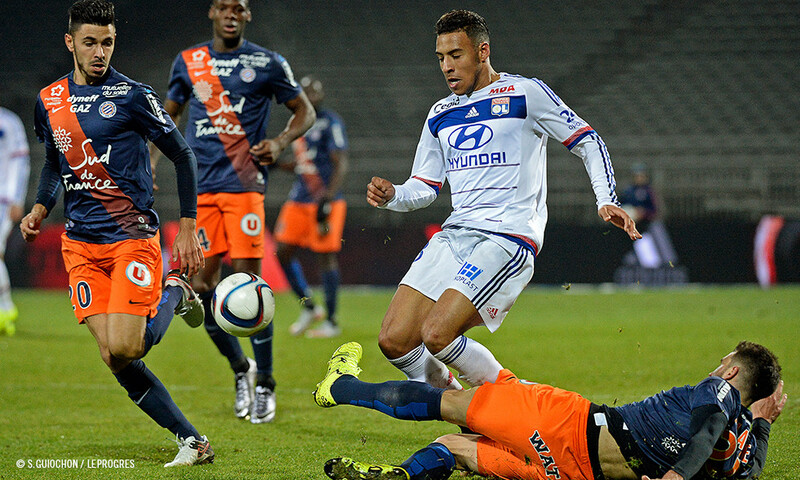 Les Lyonnais pushed forward in attack but looked fragile at the back. It took a courageous Lopes save to deny Dabo, unmarked at the back post, and then a superb save, one-on-one with Ninga. Valbuena almost equalised with a curling effort just wide. On the stroke of half-time, Tolisso sprang the offside trap, rounded the 'keeper to score only for the linesman to inexplicably raise his flag for offside. Little went right in the first half for a Lyon side that struggled at the back and in attack. They could easily have been more than a goal down were it not for an excellent Lopes. The second half started like the first, with a chance to Roussillon, before Ninga blasted home the rebound, after a mistake by Rafael (48’). 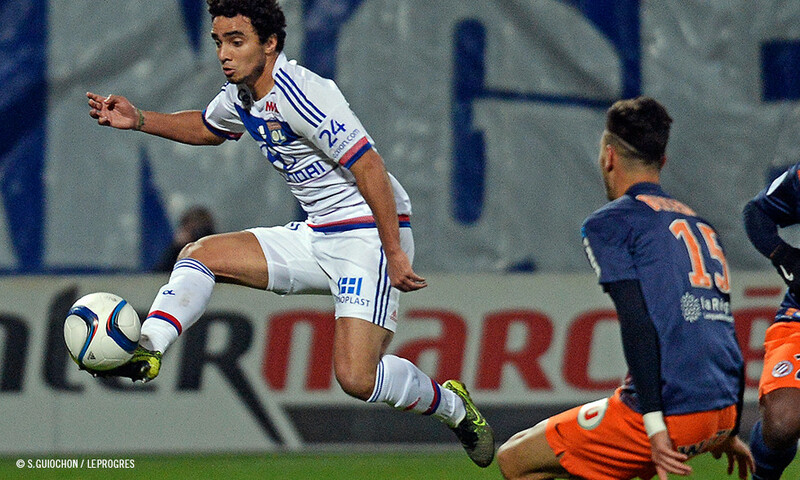 A limping Valbuena was replaced by Grenier. A struggling Beauvue was replaced by Cornet. 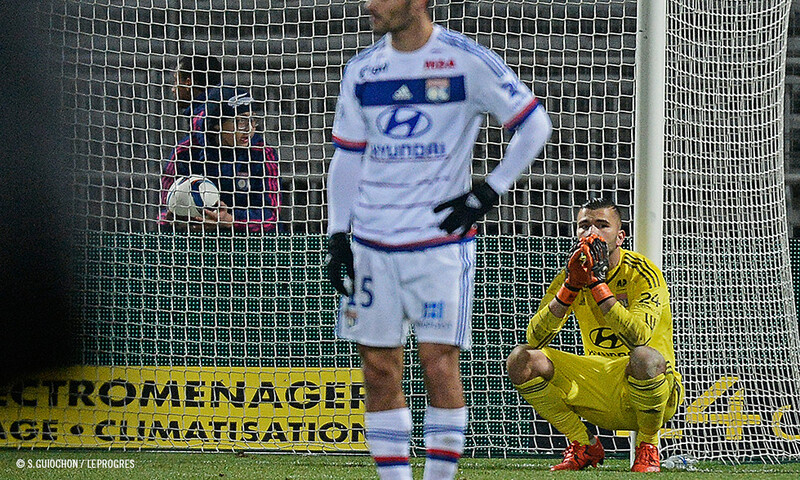 OL seemed incapable of causing any danger to the MHSC goal. Lopes was again called upon to deny Camara, before Boudebouz fired just wide. Camara then scored goal number 4 beyond the hapless Lopes, who saved the first effort after again being abandoned by his defence (79’). Ghezzal reduced the arrears with a magnificent free-kick (84’). 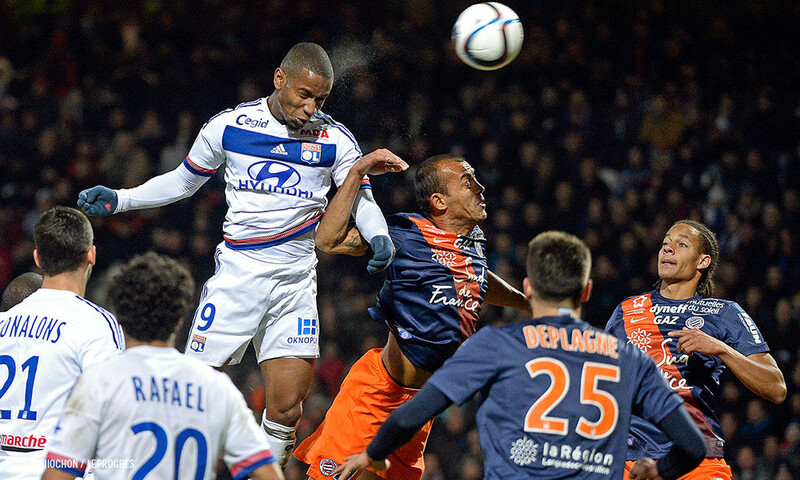 Montpellier's counterattacks were a poison for OL's defence. 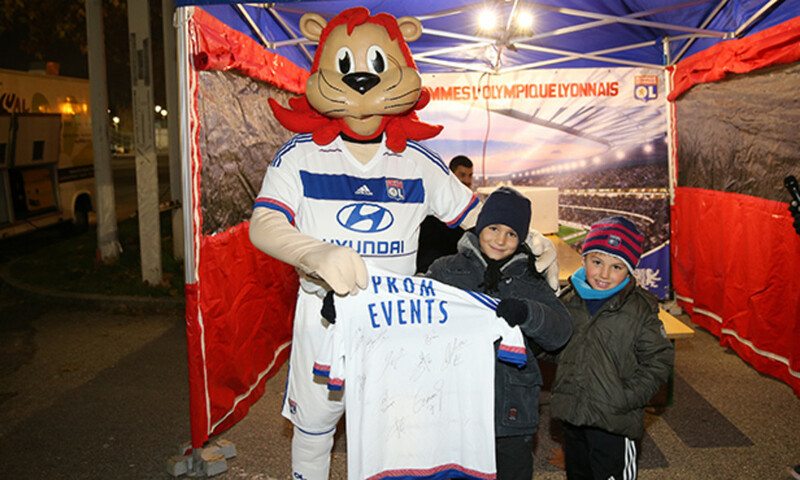 OL: Lopes - Rafael, Bisevac, Gonalons (c), Morel - Tolisso, Ferri, Darder (Ghezzal 69’), Valbuena (Grenier 50’)- Beauvue (Cornet 61’), Lacazette. Coach: H.Fournier. MHSC: Pionnier - Deplagne, Hilton (c), Congré, Bensebaini - Dabo, Remy, Martin, Roussillon (Camara 65’), Boudebouz (Sanson 81’) – Ninga (Yatabaré 74’). Coach: R.Courbis. Bookings: Lacazette (OL) 12’, Bensebaini (M) 20’,Rafael (OL) 41’, Remy (M) 45’, Dabo (M) 50’, Hilton (M) 57’, Gonalons (OL) 68’.